Written by Joe Hill (known for the comic series Locke and Key along with some snazzy prose books) this is at first glance a tale about youthful hope and all sweet about a man discovering his powers and coming of age etc. etc. However, the incredibly dark twist at the end makes this really cool and has me interested in the upcoming mini-series spinning out of this starting in July. 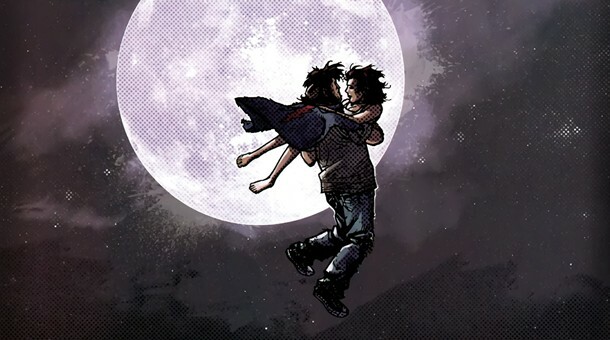 Our protagonist is named Eric, he played superheroes as a kid with his friend but was severely injured. However, an old blanket that was made into a cape gives him the ability to fly. So, he goes...and I don't want to spoil it. Basically, its about this guy who is quite miserable and has failed with his girlfriend, getting a job or otherwise having a productive life. However, when he discovers the super-powers the cape gives him, us readers know that is all going to change. Well, things do change, but not how you would necessarily expect. I'll give you hint about how things end: Keep in mind writer Joe Hill writes a lot of dark horror in his comics and books. 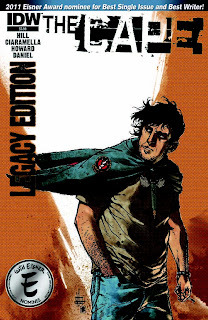 This otherwise dull story about a normal guy gaining powers is made quite intriguing by the ending, which will also serve as a great starting point for the mini-series starting this July also being written by Joe Hill and published by IDW like this legacy edition I picked up. 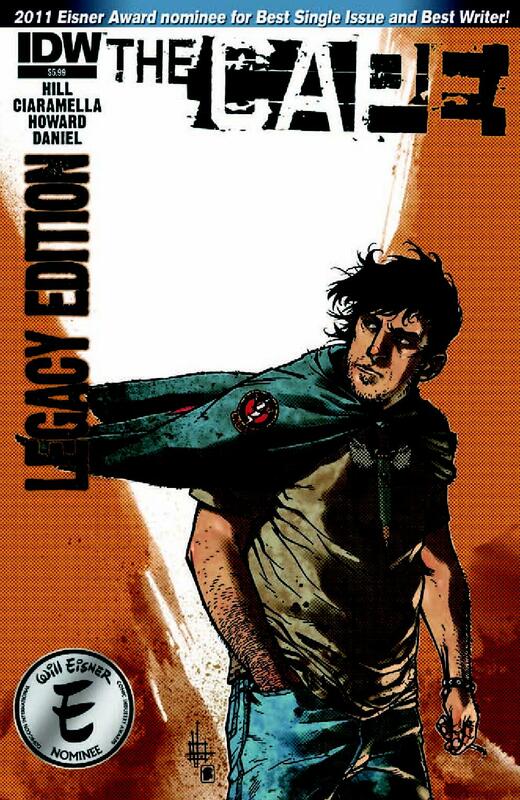 It's "legacy" because it has stuff on the cover bragging about how it was nominated for awards and has a neat full prose version that was the original format of the story before it became a comic. All-in-all an interesting package, even if the price was pretty steep at $5.99 for what is essentially a one-shot comic and a bunch of prose pages. Still, its good enough to be worth it and the mini-series won't cost that much per issue, so it's all good in the neighborhood (as I'm under the impression the kids' say nowadays).